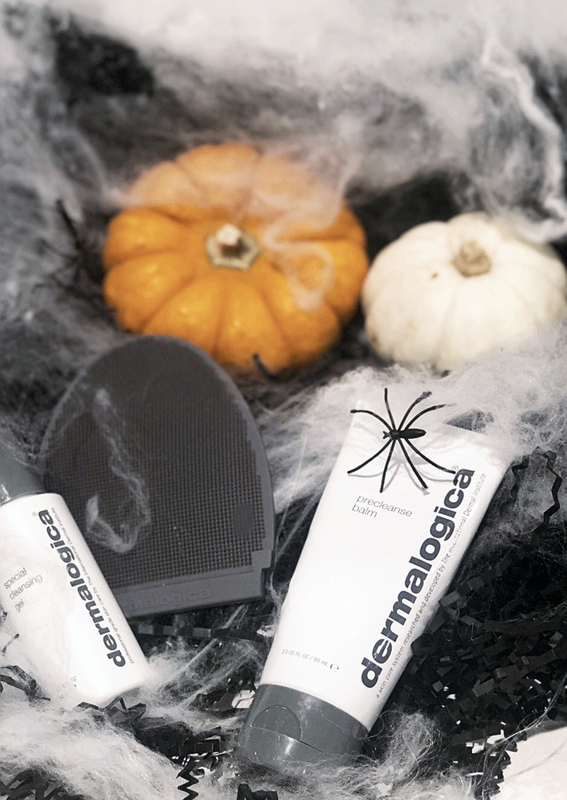 What’s scarier than leftover Halloween makeup? 1/3 of women sleep with their make-up on at least twice a week, which can lead to clogged, larger-looking pores. Scary! Sleeping with make-up on can have chilling consequences including eye irritation, wrinkles, breakouts, dry and dull skin, clogged eyelash follicles and more. Don’t fall victim to these hair-raising stats! 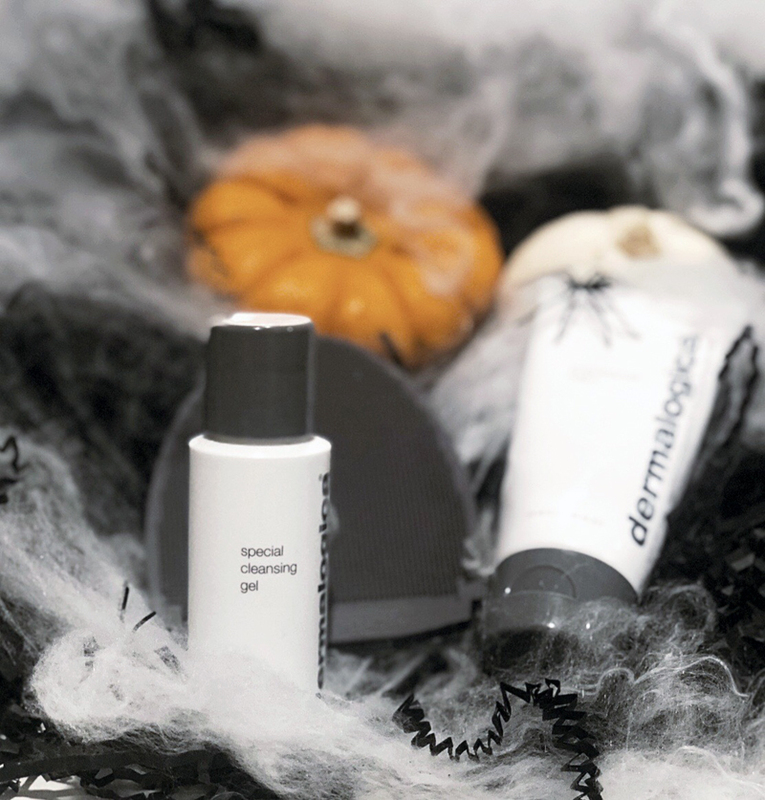 After the party, use Dermalogica PreCleanse Balm to Double Cleanse your Halloween make-up away. Apply PreCleanse Balm onto cleansing mitt then swipe mitt across forehead, down the sides of nose and cheeks, and across jawline and chin. Work dry using circular motions to massage product into skin. Emulsify with wet hands, massaging skin to further activate the product. 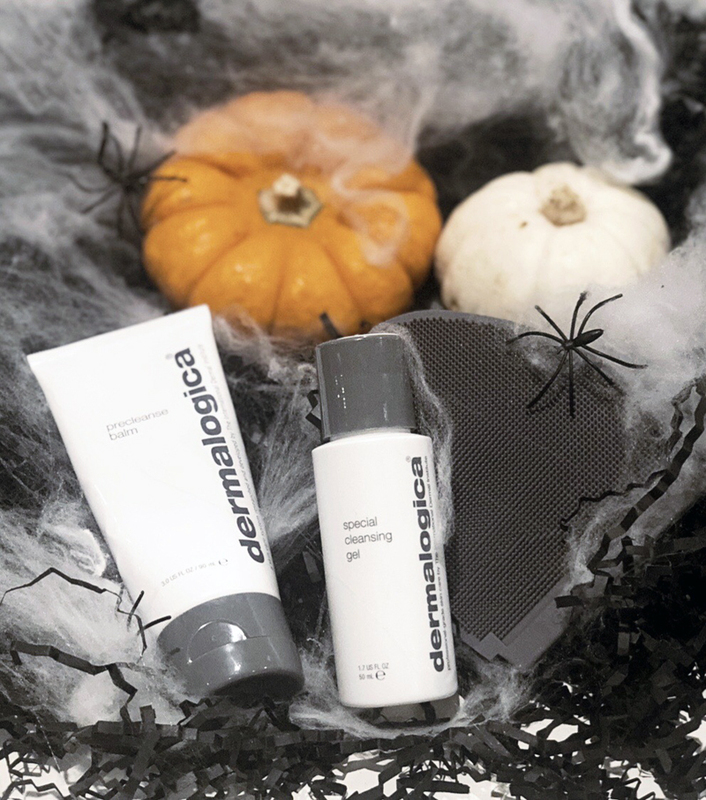 Rinse, then follow with your prescribed Dermalogica cleanser, like their Special Cleansing Gel.